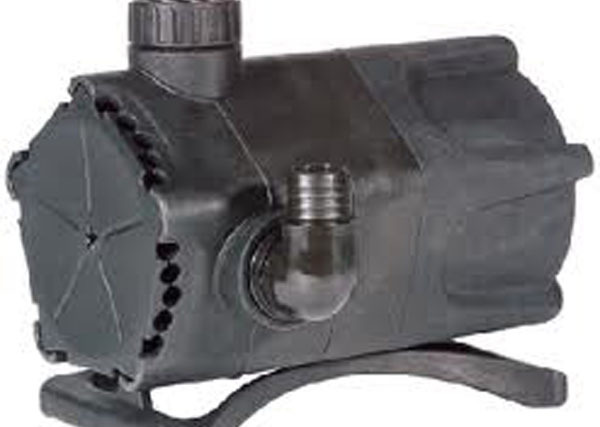 The most common pond equipment of course would be your pond pump. But there are so many different options to choose from. 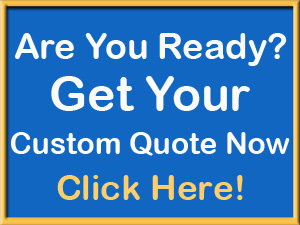 Your choices will depend on your expectations of water quality, budget and maintenance requirements. A good pond contractor will be well trained and be able to guide you to the pond pump that will best fit your needs. Your pump is the heart of the ecosystem. You have many choices when purchasing a pump. Most water gardens use a submersible pump inside a skimmer filter. Most pumps are priced based on their electrical efficiency. In other words, you either pay for the pump, or you pay the electric bill. Some cheaper pumps are great for a lower budget but remember that these cheaper pumps will consume more power and usually have a shorter life. Most water gardens use mag-drive pumps, asynchronous pumps or direct drive pumps. generate flow by ways of an electro-magnetic impeller and are extremely energy efficient and are great for low-head (not far lengths of tubing). Mag-drive pumps are typically used on small fountains, small waterfalls and spitting statues. Because they quickly lose their “lift” power, we do not recommend these pumps for most waterfalls in water gardens. are great for average waterfalls and are also very energy efficient. These pumps rely on a wet-rotor design which allows the motor to be cycled through different voltages regulating the flow. They are not as powerful as a direct drive pump but have become increasingly popular in most applications under 3000 gph. These pumps have long life expectancy. 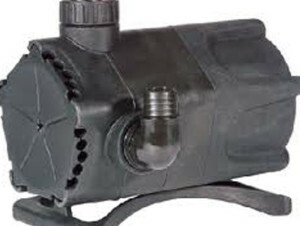 External pumps are usually not used in water gardens but seen in Koi ponds and hybrid ponds. They are very energy efficient and move a lot of water. Pacific Ponds: Which pond pump do I need? Pacific Ponds >> Pond News >> Pacific Ponds >> Pond Building >> Which pond pump do I need?